This weekend, July 12th & 13th fill your summer with exciting ideas on food, travel, and recreational activities with Discount Mags Summer Magazine Sale! Plus many more unique titles! Head over and browse around for your favorite! Staples customers are guaranteed to pay the lowest price every time they shop, whether it's in stores or online. Staples will price match items sold and shipped by Amazon.com or any retailer who sells products in both retail stores and online under the same brand. Customers will receive an additional 10% off the difference between the Staples price and the competitor price. The back-to-school 110% Price Match Guarantee is valid at the time of purchase in Staples stores and on Staples.com. Dollie & Me $9.99 & Under! Hurry over and check out the HUGE - Dollie & Me $9.99 & Under Sale going on now! I've purchased several Dollie & Me Outfits through the year for my daughter & niece - and for their American Girl Dolls...You won't beat the price anywhere. Don't procrastinate - these deals will SELL OUT quickly. Rite Aid Coupon Match Up July 13th-19th! 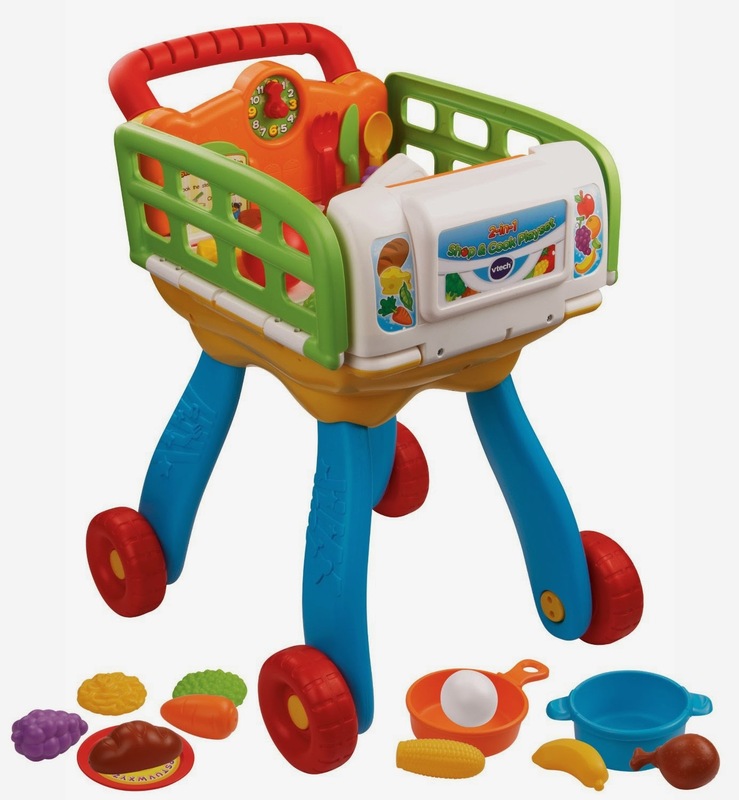 Here's a great deal for your little shopper! 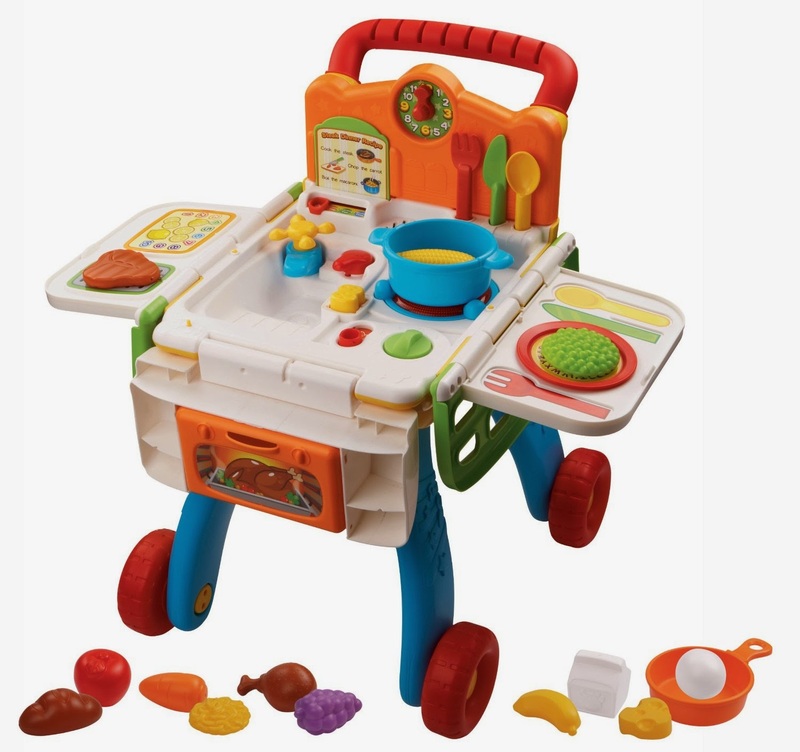 Right now Amazon has this VTech 2-in-1 Shop and Cook Playset for only $22.99 (Retail $49.99)!